03.10.2010, originally uploaded by elizabethlmccoy. 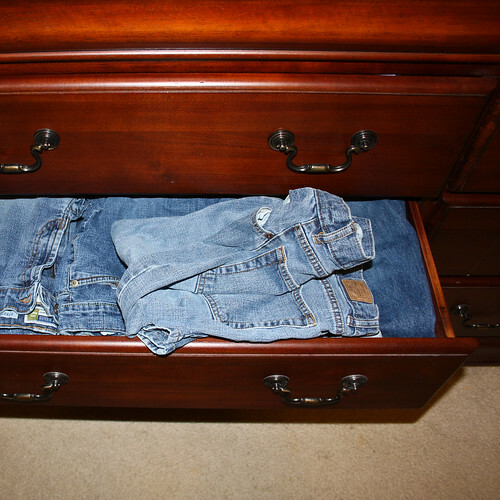 "03.10.2010 - My jeans drawer!! I am so thankful that at my job i can wear these EVERY DAY!! "